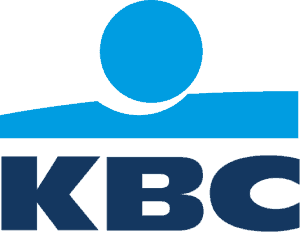 KBCI are part of the KBC Group, one of Europe’s most recognisable financial institutions. The company have been providing banking services in Ireland for 40 years with over 1000 employees across Ireland. 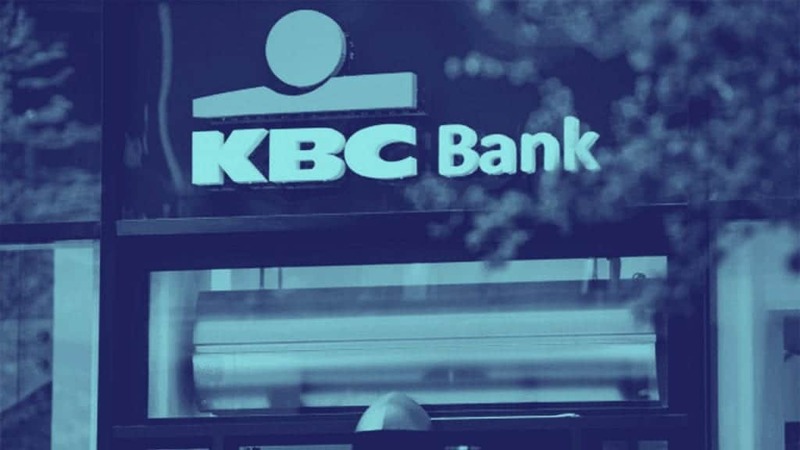 "The end user acceptance is very high, with excellent feedback"
The challenge for KBC was to put a new focus on becoming a customer-centric challenger bank with a digital first approach, supported by key nationwide customer hubs and straightforward products and services. KBC were truly embracing a new era of banking services and needed its employees to fully embrace this transformation. "I recommend Logicearth because of the expertise they bring to the table. That kind of expertise we didn't have." Logicearth helped transform KBC's staff development opportunities and adopt more modern methods of learning for its staff in several key areas. Delivering consistent compliance messaging across the organisation was crucial to the success of the project. "There was nothing that we asked them to do that they didn't do very rapidly - even when things changed along the way." 1,000+ staff supported, with 1000s of hours of learning completed. Accessible compliance training and new processes means easier reporting to the Regulator. A reduction in time-to-competence via clearly defined career paths.